Not Every Game Has To Be Great. 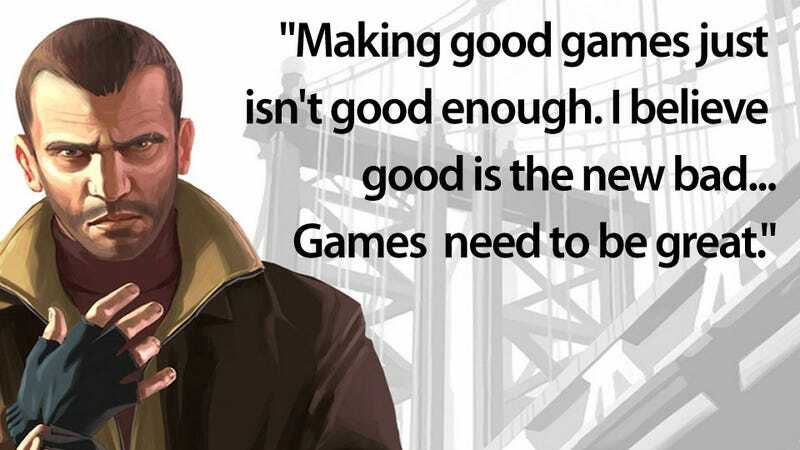 Good Games Are Just Fine. Take-Two CEO Strauss Zelnick sums up everything wrong with the "blockbuster" video game industry in a single sentence. Via Gamasutra.